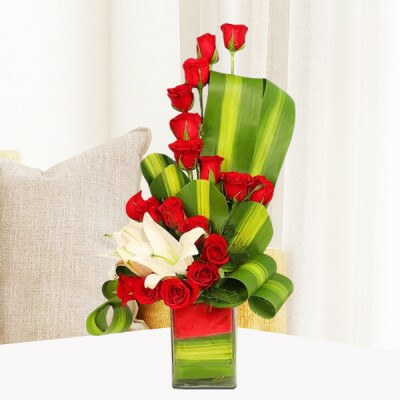 From romantic roses to luxurious orchids, lilies, gerberas, carnations, and more – get delivery of Valentine Flowers Online with MyFlowerApp. 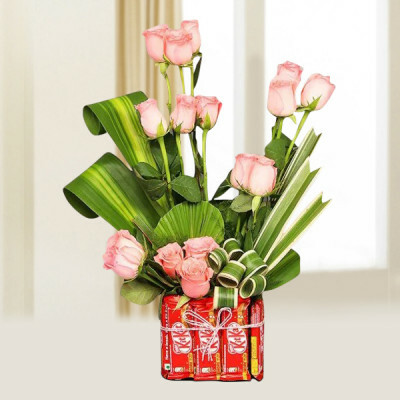 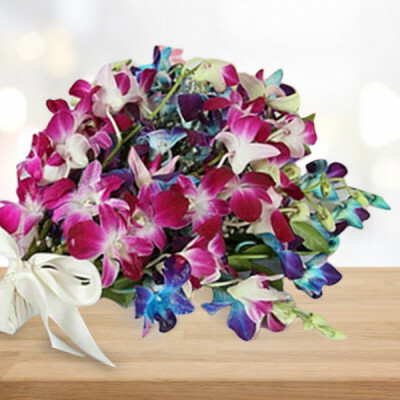 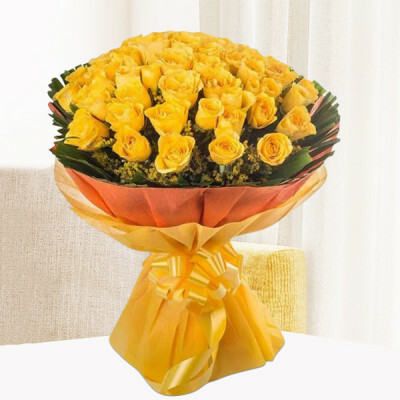 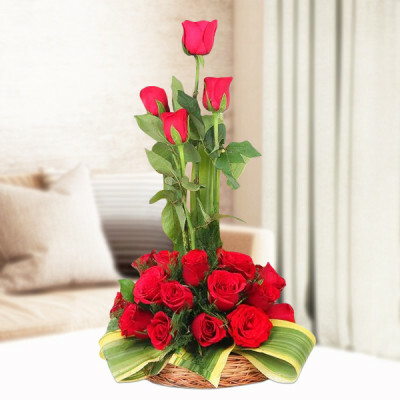 Send vases, baskets, bouquets, and floral arrangements of their favorites delivered anywhere in India with our express and same-day delivery services. 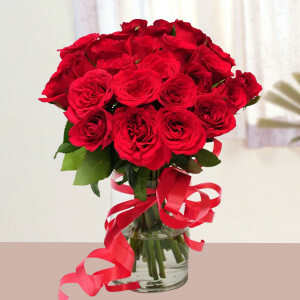 Do you know why roses are the traditional Valentine Flowers? 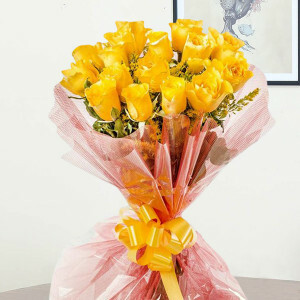 Every flower has a meaning attached to it. Red roses signify true love. 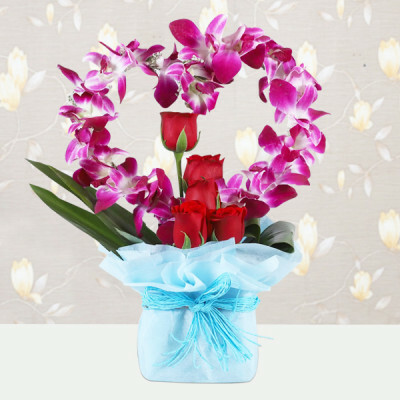 You can utilize this centuries-old language of flowers and love, to express your feelings to your significant other this Valentine's Day 2019. 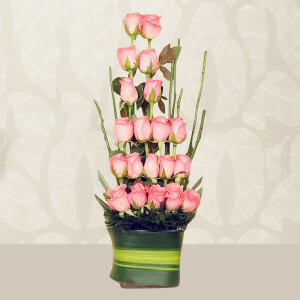 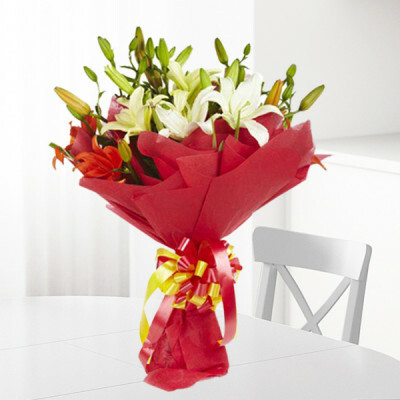 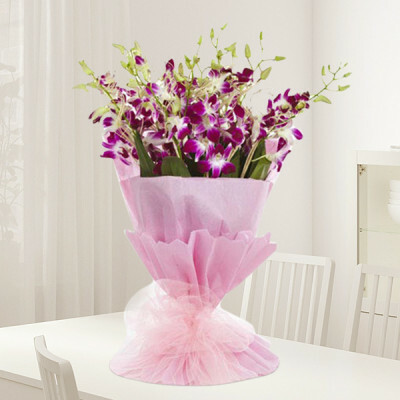 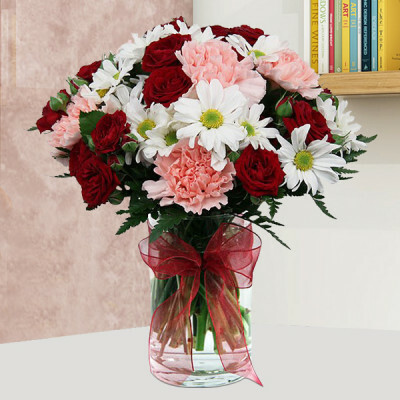 Send Valentine Flowers online to them, anywhere in the country with guaranteed free shipping. 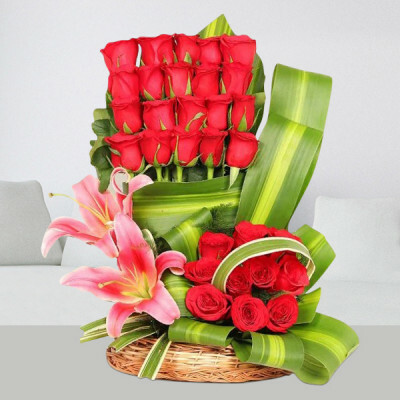 If you want to send something other than roses, you can get bouquets, vase, or baskets of their favorite flowers and include other Valentine gifts like heart-shaped red velvet cake, a teddy bear, or a greeting card to reiterate your emotions. 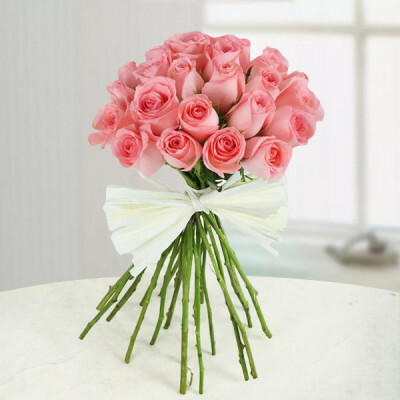 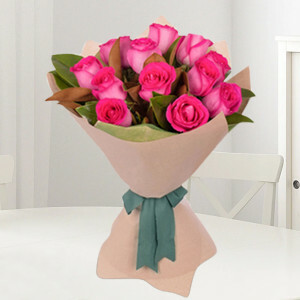 Alternatively, you can also select a romantic floral arrangement like ‘Pink Roses Heart’ or ‘Double Rose Heart’. 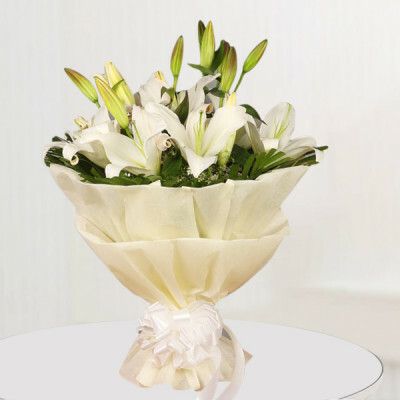 Whatever you decide upon, we will deliver, anywhere in India and abroad, whenever you want. Choose from a wide range of multihued roses, gerberas, lilies, orchids, carnations, and other mixed flowers and make this Cupid’s Holiday perfect for the one who holds your heart. 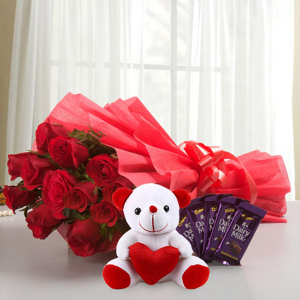 Whether your relationship is still new or not, whether you are living together or apart, Valentine's Day is a much-awaited holiday for all couples. 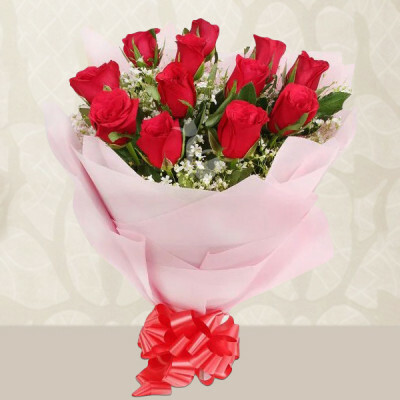 So make this year’s most romantic day even better and order elegant floral arrangements and Valentine Flowers, online for your lover. 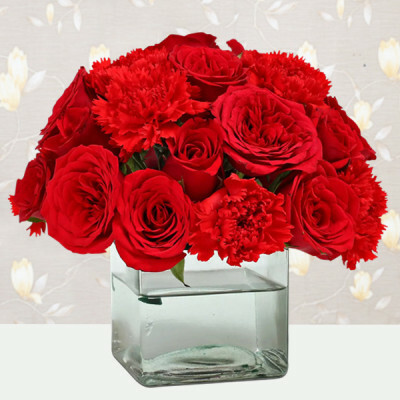 If you know their favorite flowers, order bouquets, vases, baskets, or gorgeous designs of those, but if you are unsure, either you can go with the traditional red roses or order bouquets of pink flowers or red flowers as these colors in flowers mostly express love, passion, and admiration. 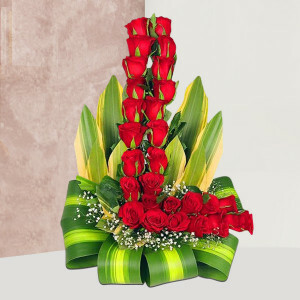 Select all the Valentine favorites of your significant other and make it a combo with them all. 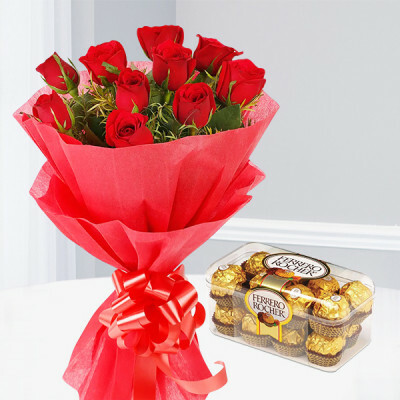 Order gorgeous Valentine Flowers online and add their favorite cakes, chocolates, and gifts like chocolate truffle cake, Ferrero Rocher chocolate trees, and more. 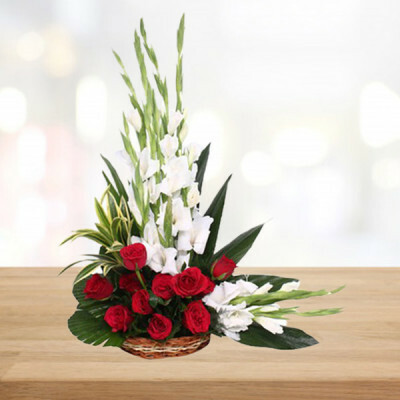 Select flowers that express your heartfelt emotions, add their favorites to reiterate those feelings and get them delivered anywhere in the country or outside. 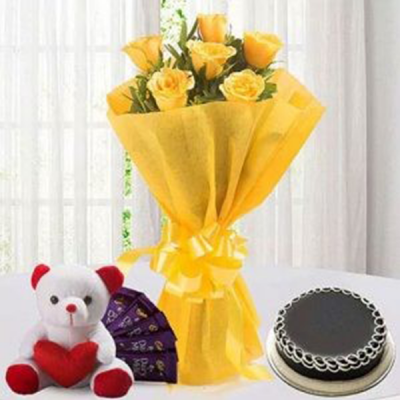 To make the gift even more special for them, you can order personalized Valentine gifts or order things that they will definitely love, like Valentine Plants (Desert Rose or bonsais) for someone who loves gardening, teddy bears for the cuddler, and more. 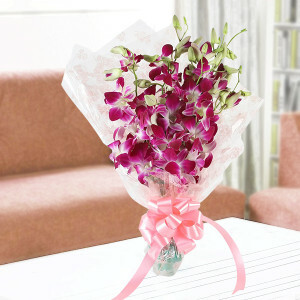 Whatever you want, you will find it al at MyFlowerApp, easily. 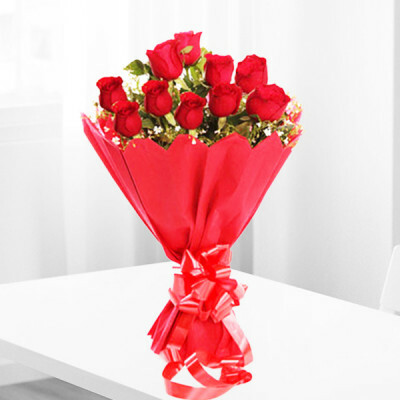 Send your darling’s favorite flowers directly to their doorsteps this 14 February 2019, anytime, with MyFlowerApp. 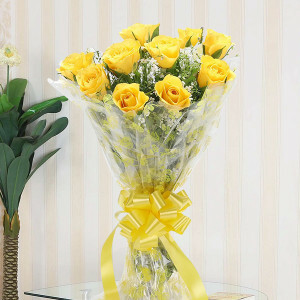 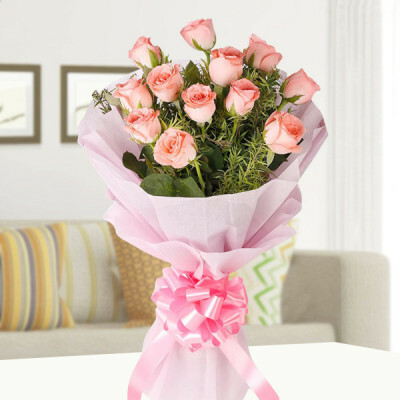 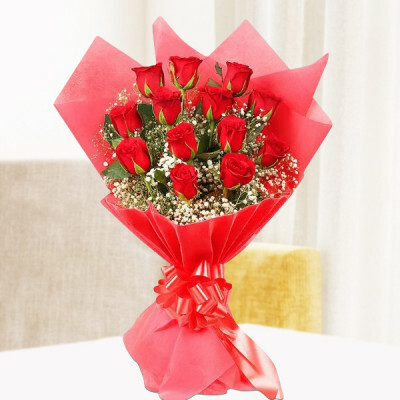 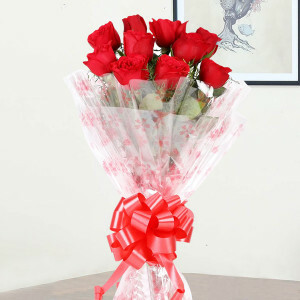 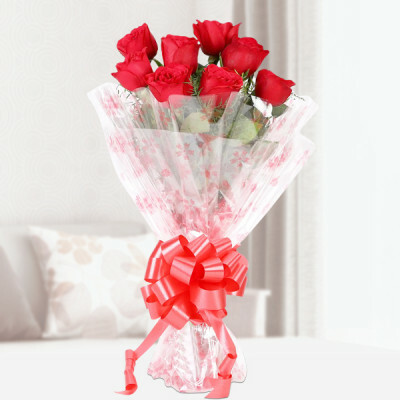 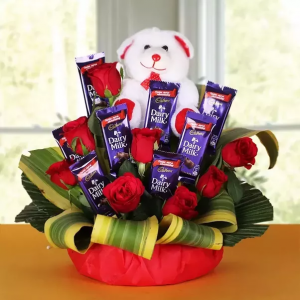 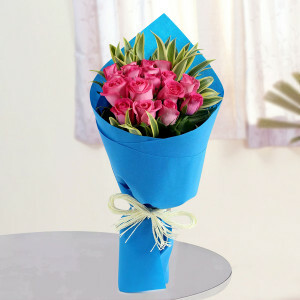 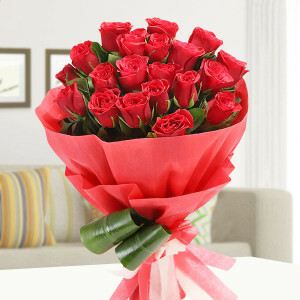 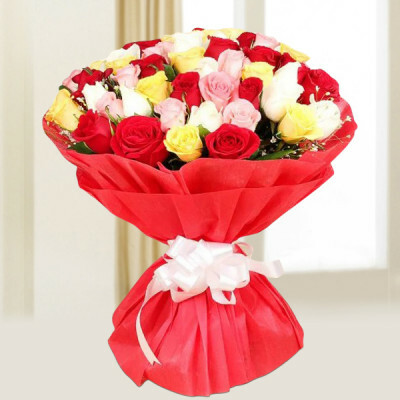 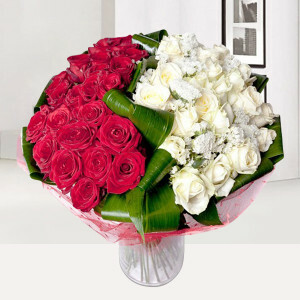 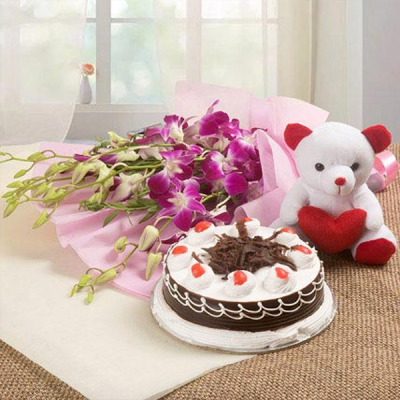 Send romantic roses and gifts anywhere in India within 3 hours with our express delivery services. 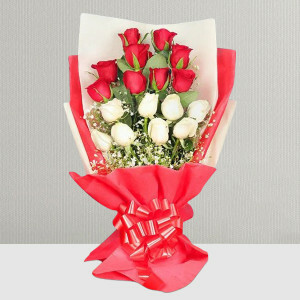 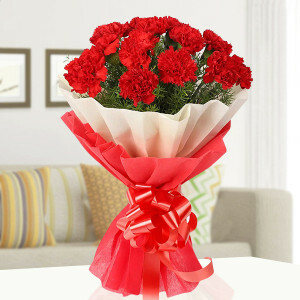 You can also opt for our same-day, midnight, and early morning delivery for sending Valentine Flowers online. We cover entire India including Delhi, Mumbai, Bangalore, Gurgaon, Hyderabad, Chennai, Pune, and Kolkata. You can also send your love abroad to countries like Malaysia, Sweden, US, South Africa, UK, Canada, France, the UAE, Australia, Germany, and Singapore.